Dr. Ryan Cragun is an Associate Professor of Sociology at the University of Tampa, and he specializes in the sociology of religion. 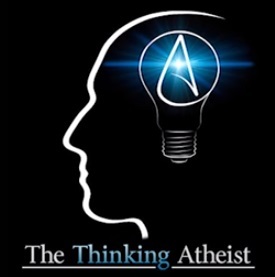 A former Mormon (now atheist), Cragun has released his new book for which this show is titled. Join us as we talk about religion around the world, its claims versus reality, and the stuff about religion which isn't known (or being taught), but should be.